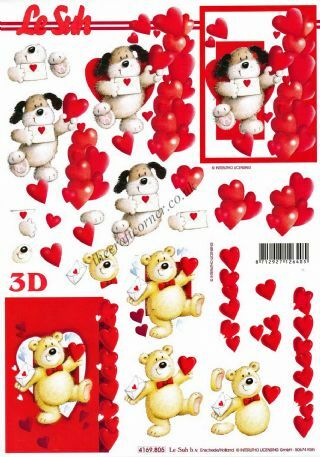 Step by step 3d decoupage sheet with love heart chocolates and Roses. 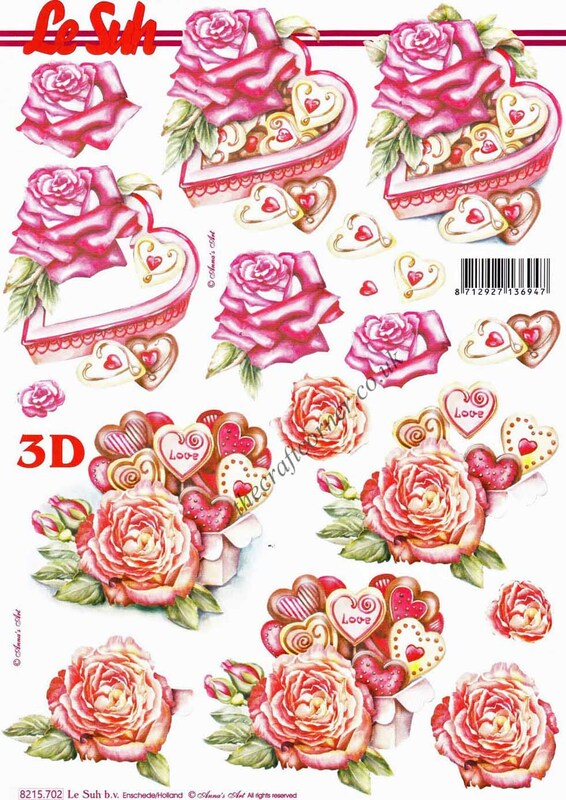 A4 3D decoupage sheet with Roses and chocolate designs. Create stunning designs for wedding, anniversaries, engagement, Valentine or any other occasion. The parts on the sheet need to be cut out. This sheet is a step by step sheet, which means you are shown which parts to cut out and the order in which to layer the parts. Own Love Heart Chocolates & Roses 3d Decoupage Sheet? Why not be the first to leave a review.